Much has been written about the different options Finland has when it comes down to replacing the F-18 Hornet with a new fighter, but as my last post on the issue proved quite popular, I decided to yet again add my opinions to the discussion. I believe there are only two main candidates for the HX-program, namely the Swedish JAS-39E/F (Super) Gripen, and the US/somewhat international F-35 Lightning II. However, let us first look at some of the less likely candidates before moving on to the two main candidates in a post that will be published on Monday. The Eurofighter Typhoon is the spiritual successor to the PANAVIA Tornado, a purely European fighter designed and built by a consortium of European aerospace companies (Airbus Group 46%, BAE Systems 33%, Alenia Aermacchi 21%), capable of meeting the best that the Soviet Union/Russia could throw at it, while being able to compete on equal terms on the export market with US and French designs. 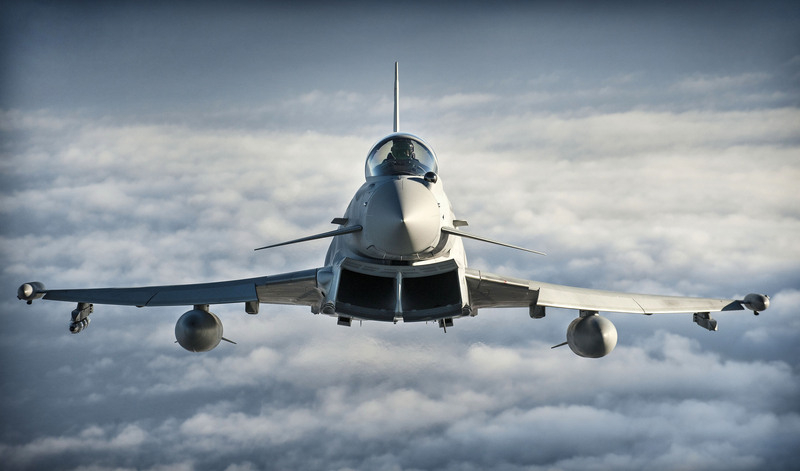 There is no denying that the Eurofighter is a very competent fighter, being able to perform both air-to-air, air-to-ground, and reconnaissance missions. With the IRST-sensor and the coming addition of the CAPTOR AESA-radar the plane will have a very potent sensor suite, and the plane is cleared for a large number of today’s most popular air-to-air and air-to-ground weapons. On the downside, the big Eurofighter is expensive to order and operate, and the failure to attract large exports means the production line is about to shut down before 2020. However, if the current trend continues, there might be quite a number of low-hour airframes available on the second-hand market in 2020, as cash-strapped air forces tries to make room for F-35 squadrons and further force reductions. After over forty years, Dassault eventually ditched the Mirage-name for their fighters. The Rafale is currently only in operation with France, and is notable for being available in a strengthened carrier-capable version, which would provide an interesting option for operations from Finnish road bases. While no doubt being a beautiful airplane, and every bit as capable as the Eurofighter, it is hampered by the lack of international support due to a lack of exports, and as all twin-engine designs it has a higher operating cost than corresponding single-engine jets. If no export orders are forthcoming, its production line is also set to close before the HX-fighters will be produced. The Finnish Air Force has always been proud of their Hornets, and thus the obvious step would be to upgrade to the second generation of the successful aircraft, right? Not so, as the Super Hornet, despite being a marked upgrade over the ‘legacy’ F/A-18A/B/C/D Hornets, has failed to score the kind of success on the export markets it pre-runner did. 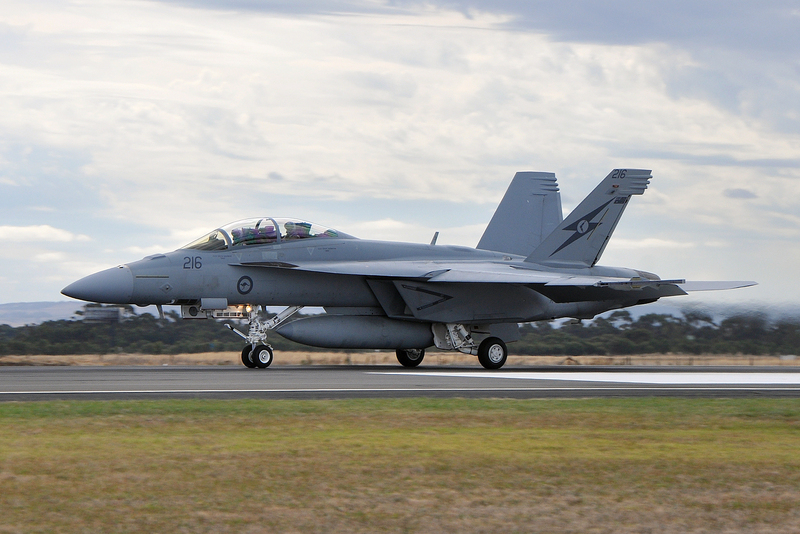 When no less than seven export nations bought the A/B/C/D-Hornets in addition to the US Navy and Marine Corps, the sole customers for the Super Hornet are USN and the Royal Australian Air Force, meaning that a total of 24 aircrafts have been exported so far. It is a telling sign that the USMC decided not to upgrade, instead choosing to wait for the F-35B/C. While the Super Hornet will remain a potent multirole fighter well into the time span of the HX-project, the small number in use makes continued support an issue. Simply put, more or less any kind of weapons integration, new software, updated sensors, or other major upgrades are reliant on how long the USN chooses to see the Super Hornet as an important platform. The day they decide that they don’t need the ‘Super Bug’ anymore, any export customers are set for some major headaches. And yes, without any major exports, the production line is set to close sometime during the coming years. 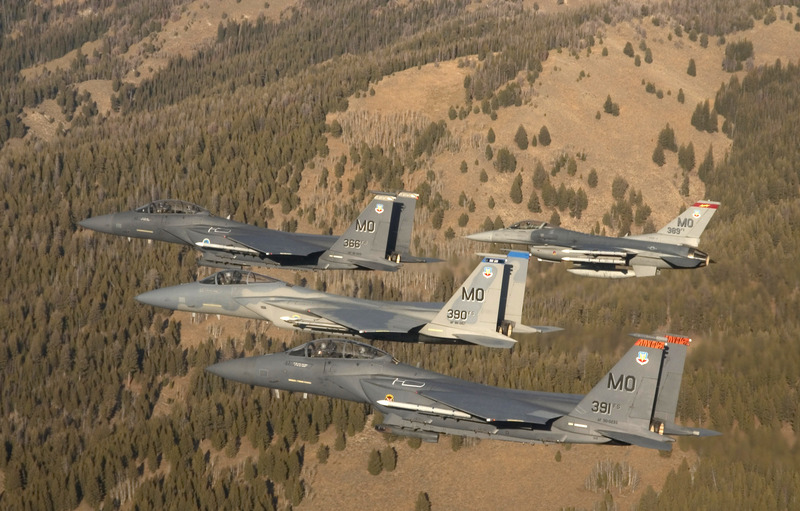 If you today would receive either an F-15 or an F-16 with all bells and whistles, you could make a convincing argument that you ae flying the most advanced multirole fighter operational bar none. As a matter of fact, it has been argued that when the United Arab Emirates bought the Block 60 F-16E/F Desert Falcon, the US actually exported a multirole fighter more advanced than it currently operated in its armed forces, something which had not happened since early 1942 when the British RAF made the first operational sorties with the Mustang Mk I. Still, while the addition of new sensors and features gives these classic fighters excellent capabilities for a relatively cheap cost, the fact is that the basic designs are over forty years old, and while they remain competitive today, they will reach the end of the way sooner than their younger competitors. The F-35 will probably be a force to reckon with in forty years from now. The F-15 and F-16 most probably won’t. 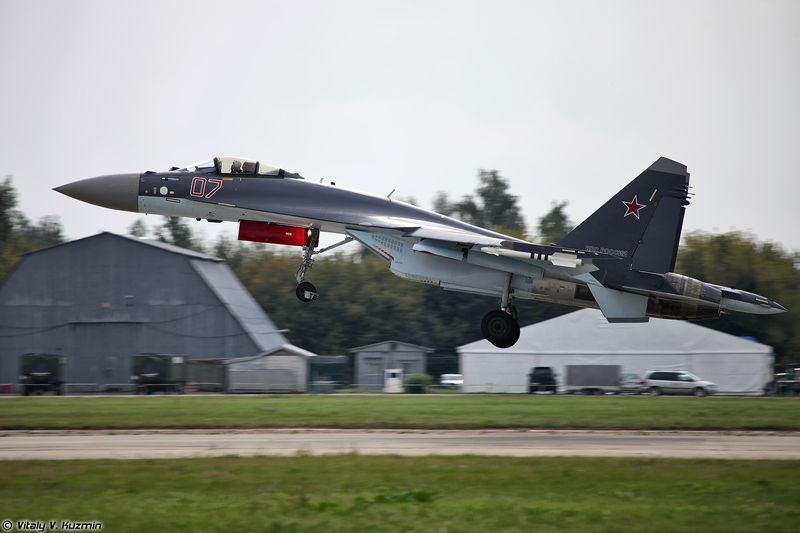 An alternative that can’t be ignored is the possibility of buying Russian fighters. Both the MiG-29/33/35 and the Su-27/31/33/35 have evolved into extremely competent aircrafts, and on the horizon the brand new T-50 looms. While there is no denying that on specifications alone, these could compete on equal terms with most western designs, the fact is that the world is more complicated than that. Questions arise around topics such as support, maintenance, and the problem of operating an aircraft whose sensor suite has been designed by the potential enemy. The combination of these worries made Minister of Defence Carl Haglund state that he can’t see a Russian fighter as a replacement for the Hornet. Neither can I, though the Russians might make a very tempting offer in their desperate hunt for European friends. A real high-stakes bet for HX would be the projected Japanese Mitsubishi F-3. Japan has a large indigenous defense sector, and has recently started to open up for the potential of actually exporting arms. The F-3 is yet only in the early stages of the program, with the Mitsubishi ATD-X technical demonstrator scheduled for its first flight later this year, but if priced competitively (unlikely), and if the project doesn’t hit any major complications (unlikely), the F-3 could be a serious competitor by 2025/2030. The Chinese aircraft industry has long been known for exporting cheap copies of Soviet-era designs to countries where cutting-edge technology is less important than pricing and ease of operation. This has changed with the introduction of a number of modern designs into the service of the People’s Liberation Army Air Force and the People’s Liberation Army Naval Air Force, including the Chengdu J-10 and the Xian JH-7. Still more impressive aircrafts are in flight testing, such as the Chengdu J-20 and the Shenyang J-31, the latter perhaps the true black horse of the HX-project. The J-20 is best referred to as a Chinese F-22 Raptor, being rather large and apparently employing the very best the Chinese industry can offer when it comes to sensors, avionics, and aerodynamics. Only the future will tell how good it really is, but it has some western experts worried. The J-31 is usually compared to the F-35, and while some experts doubt whether the J-20 is ever to be exported, the J-31 most probably will. 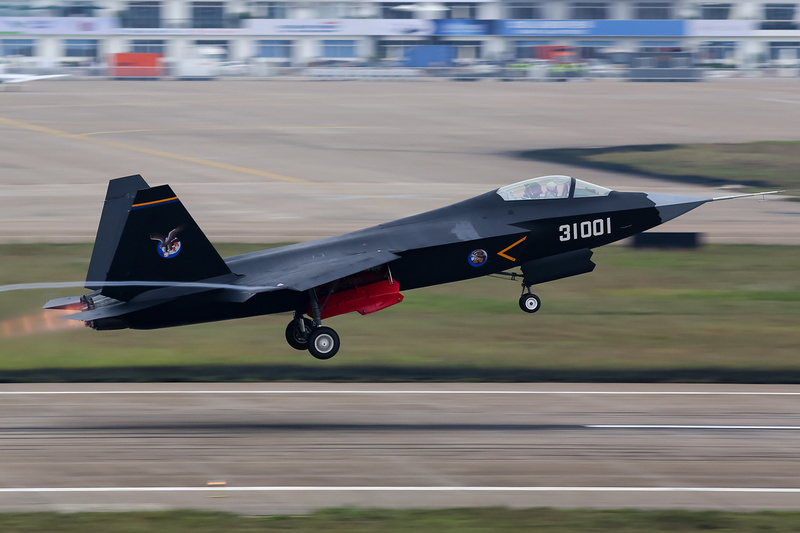 While the current prototype, which was unveiled publicly last autumn, seems more akin to a technology demonstrator than a fully-fledged prototype, China is on the road to offer a light-ish stealth fighter for those that can’t or won’t buy the F-35. It is entirely plausible that China, eager to score a major high-profile success in the form of a large deal with a Western European country would offer the J-31 to Finland in a very lucrative deal, complete with large offset buys and possible technology transfers in certain areas. It is harder to envision the Finnish government actually accepting this deal. Another major question mark is whether China would see Finland as too close to the US to allow us to operate such an advanced aircraft in the joint exercises that would take place sooner or later. Still, if one looks at the changes to world politics and the Chinese aviation industry that has taken place during the last ten to fifteen years, the J-31 cannot be ruled out completely. Most Western designs risk having their production lines shut down before having a chance to participate in the HX-program. The Eurofighter and perhaps the Super Hornet can potentially get around this by offering second-hand airframes with low flying hours, but the problem is high operating costs and uncertain support for the Eurofighter and Super Hornet respectively. This might leave the field open for such up-and-coming countries as Japan and China, but it would be a major political shift if the next fighter for the Finnish Air Force would be built in Asia. 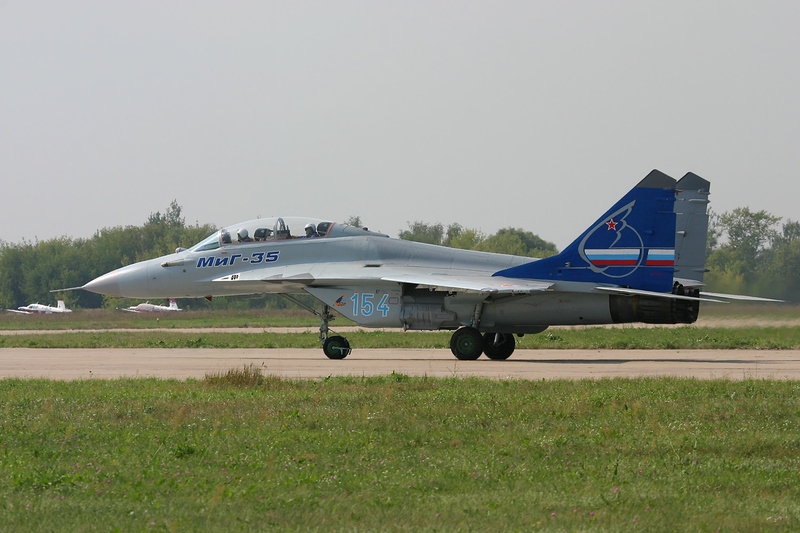 A Russian fighter as HX is not likely. The rafale as 3 export orders so its assembly line won’t close now.